It’s wonderful when you can celebrate a milestone that supports kids around the world. Today is that day for us: since BOBS from Skechers started in 2011, we’ve officially donated more than 10 million pairs of new shoes to children in need. Looking back at BOBS’ history, it’s thrilling and moving to absorb what an incredible impact the brand has had in just a few years. 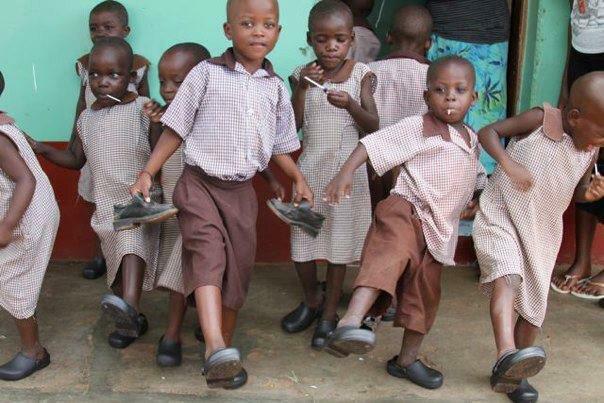 Many children have never had a pair of new shoes, or are wearing shoes that are much too small or too big for their feet. Now kids in more than 30 countries have new shoes because of your support: from boys and girls across America who gather at donation events for a pair, to children in Guatemala, Haiti, Uganda, the Philippines and beyond. Thanks to our non-profit partners for making all of this possible, and to our retail partners for putting their stores and hearts behind BOBS in order to maximize our impact. And most of all, thanks to all of you for buying BOBS over the past few years: your generosity has made millions of children smile. The giving continues. 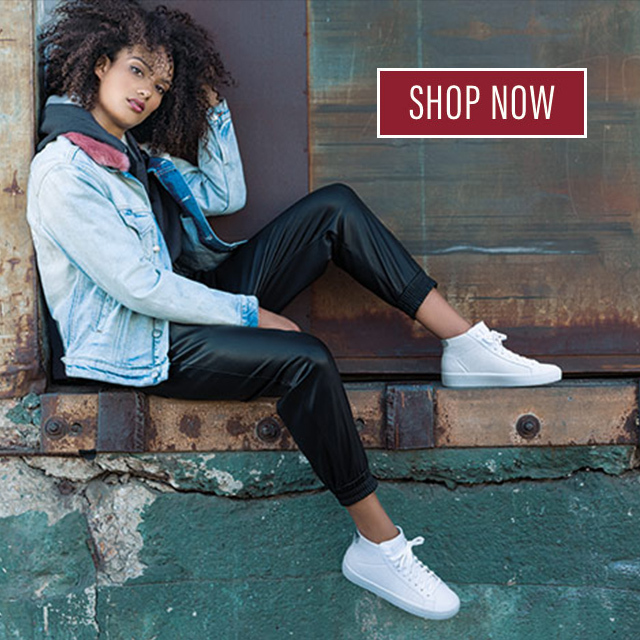 Let’s reach new milestones together with BOBS at skechers.com and in stores everywhere. Learn more about the BOBS story at bobsfromskechers.com and on Facebook.